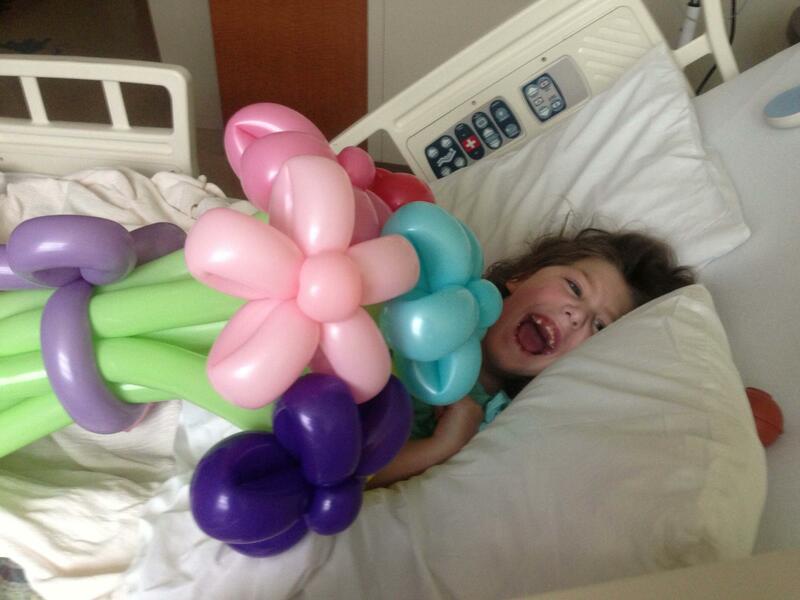 The mission of Central Louisiana Arts & Healthcare is to provide innovative arts programming in healthcare settings..... to promote healing for patients, respite for family members and stress relief for medical personnel. 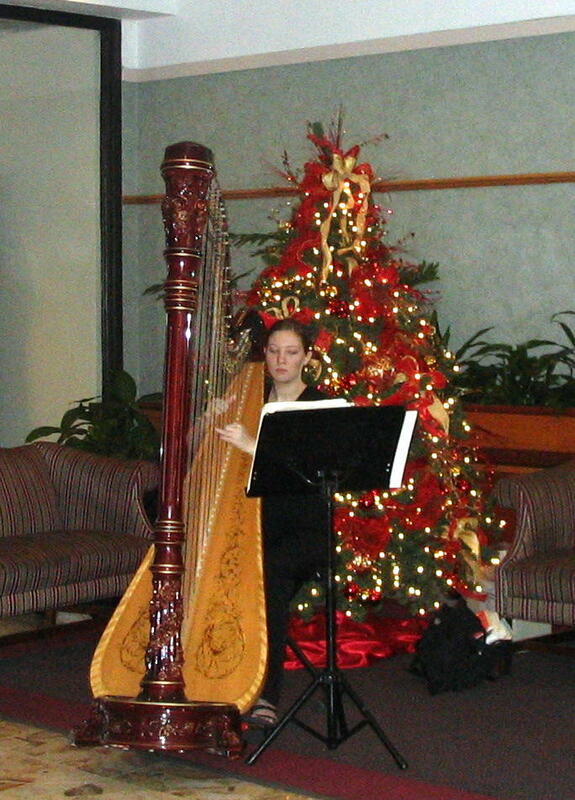 Our major goals are to increase overall patient and staff satisfaction through arts-based stress relief, provide patients with arts experiences that assist with the healing process, and create a warmer, uplifting and welcoming hospital environment. We currently offer ongoing programs at CHRISTUS St. Frances Cabrini Hospital. Please click on items on the side bar to view schedule of events and find out about what we are doing in the community. Most of our operational funds come from grants, donations and fundraising. Donations are 100% tax deductible and all donations will be acknowledged. Thanks to all who donated to support our mission of healing through the arts. In 2018, we received grants from: 100 Women Who Care, Alexandria Business Foundation, The Harvest Fund, Union Pacific, Junior League of Alexandria, Central LA Community Foundation, Wal-Mart and RoyOMartin. 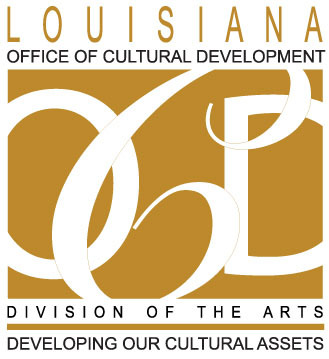 Programs of Central Louisiana Arts & Healthcare, Inc. are supported by a grants from RoyOMartin and the Louisiana Division of the Arts, Office of Cultural Development, Department of Culture, Recreation and Tourism in cooperation with the Louisiana State Arts Council as administered by the Arts Council of Central Louisiana.